Shell in plastic composition with up to 25% wood fibers. Option of textile or leather upholstered seat. 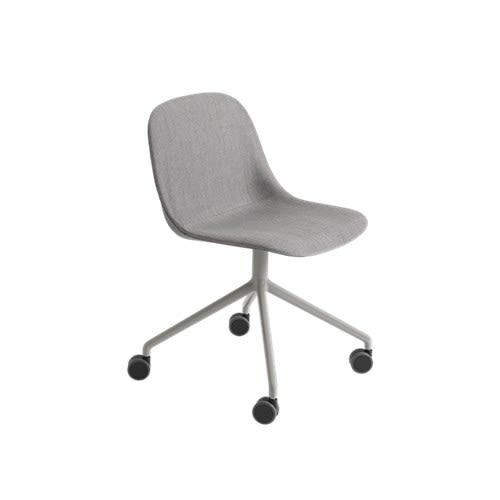 Swivel base in aluminum.